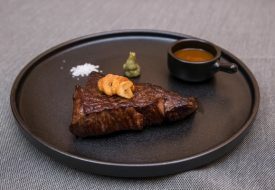 To celebrate its decade-long success, the French dining kiosk has not only updated its menu to include more savouries of soups, risottos and galettes, but also a slew of delectables from the ‘SAYBONS 10th Anniversary Specials’. 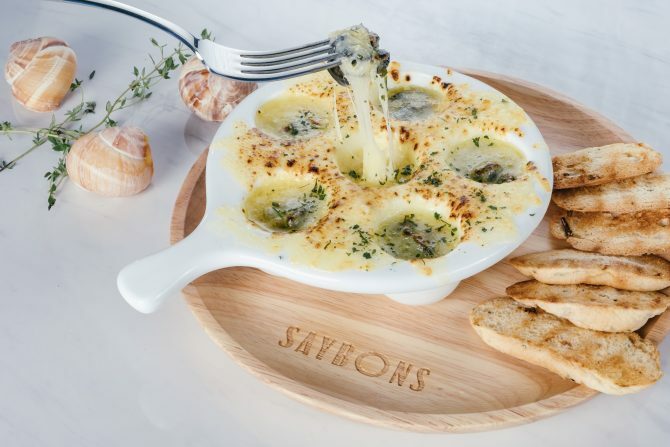 Possibly the best hors d’oeuvre we’ve had in a while, SAYBONS’ escargot gratin features six plump escargots placed in deep wells of a casserole dish, before filled with butter and three different cheeses of Blue, Gruyere and Gouda. 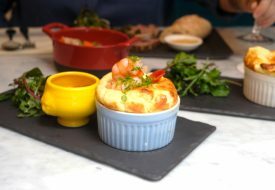 The escargots are then baked till gooey and served with crusty French bread. 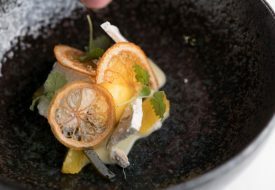 We couldn’t help but swoon over the taste profiles as a result of the melted cheeses and butter.